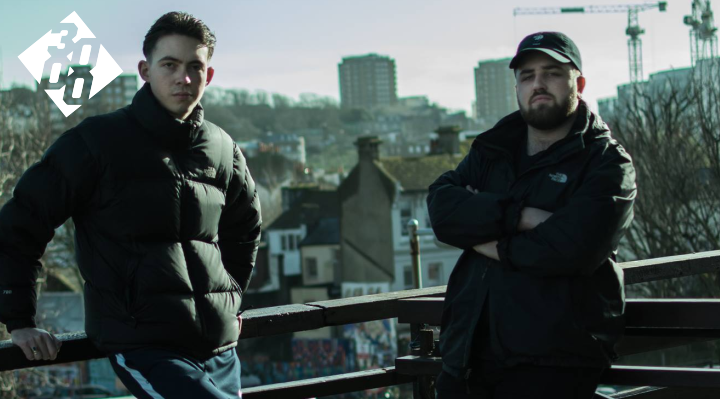 It’s been a very exciting start to label life for the Brighton based Dissident Sound imprint, a project founded by Agora and Tribalist, the duo which make up Heritage. They have been quick to gain popularity since their inception, pulling together a constantly evolving catalogue of futuristic percussive persuasions and breaks inspired incantations. Over the year of their existence and prospering we have seen them put together awesome releases with the likes of 9TRANE, Hypho, Hedchef and more, always pushing the boundaries of modern dance music, whilst still drawing nostalgic influences and worldwide themes into the mix and blend, something we are always very keen to support and push here at Dissident Sound. The founders get back into the hot seat to celebrate this most recent landmark as they pull together to create ‘The Time We Spent Together’. Even the title of this pushes us into an immediate pit of emotion, which is then backed up perfectly by some well thought out compositional techniques and stunning harmonic structure based around Asian instrumentation. These themes continue to twist and turn as the track moves forward, folding in a selection of expanding bass LFO’s and some delicately placed vocal additions, giving this one both a solid foundation and soft, fluffy exterior, a perfect addition to any forward thinking tech inspired selection. 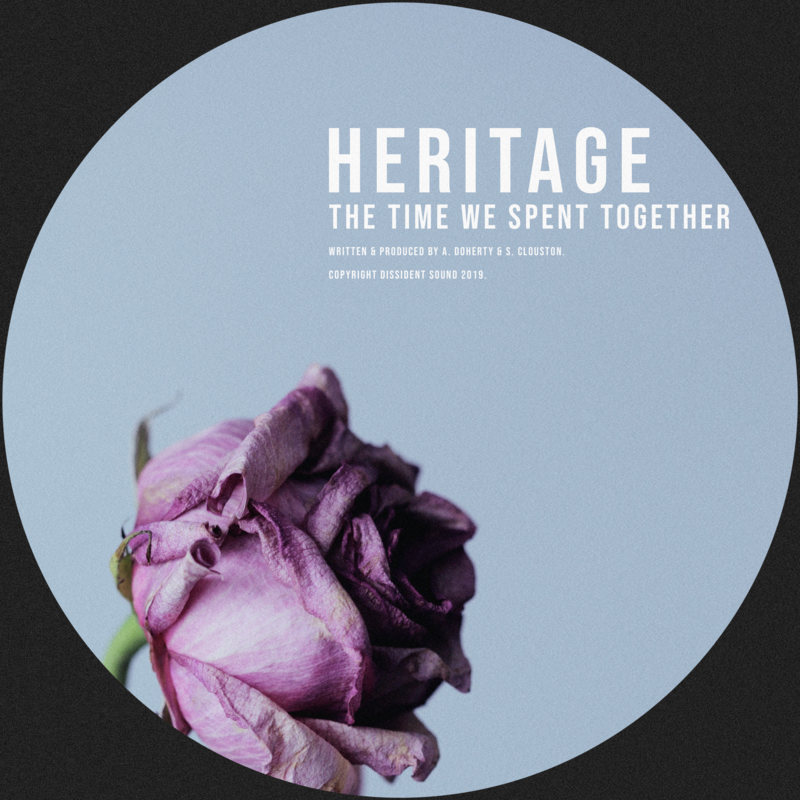 Heritage as a sound represent the fusion of past and future better than most, which is why Dissident Sound have been on such a rapid rise and long may it continue.